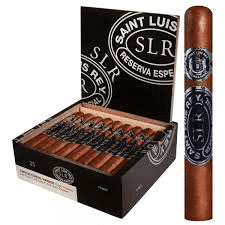 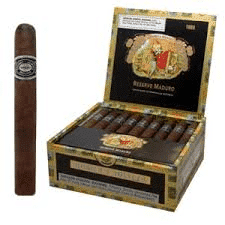 6×54 5-Pack The Reserva Real is a balanced blend of aged Dominican filler leaf spiced with a small amount of Nicaraguan ligero and covered with a light Ecuadorian wrapper. 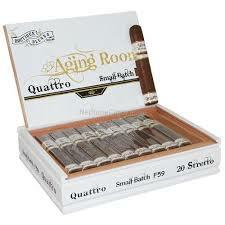 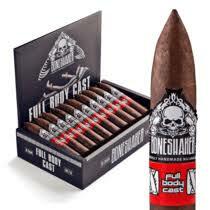 It is an expertly hand made mild to medium bodied smoke. 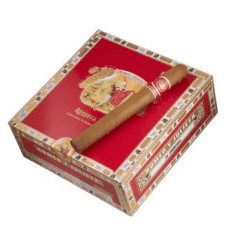 The Reserva Real is a milder and smoother version of the classic Romeo y Julieta.